Chewing is good for your dog’s mental and physical health, so it is important that you provide them with plenty of things to chew on. Failing to do so and your fur babies will come up with their own chew “toys”… which often wind up being your most expensive pair of shoes, the legs of your dining room chairs, the nearest electric cord, or even your own arm! None of these are desirable, and several are unsafe! Fractured teeth and trauma to soft tissue of the oral cavity are only two of the problems that can occur when dogs chew on the wrong toys. From causing painful broken teeth, surgery-necessitating digestive obstructions, or distressing choking episodes, some objects you choose and intentionally give your dog can actually cause them great pain and distress and bring you heartbreak and considerable expense, too. Common culprits include actual bones, nylon bones, antlers, cow hooves, rocks and ice cubes. There is no such thing as an indestructible toy. Indestructible toys may inflict excessive trauma to the hard or soft tissues of the oral cavity. 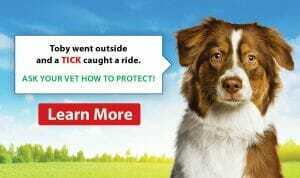 It is important to investigate which toys a pet is exposed to in daycare or boarding situations. Oral pain rarely stops a dog from chewing, eating or working (police dogs). Bones can and do (often!) break teeth and splinter, and those splinters can lead to mouth and/or digestive irritation or puncture. Hardness: Not hard enough to break your dog’s teeth. Thumbnail test = if the toy doesn’t have a little bit of “give” when you press on it with your thumbnail, then it’s too hard for your dog. Fraser Hale, a veterinary dentist in Canada, uses the kneecap rule. He tells pet owners that “if a toy or treat looks like something they would not want to get hit in the kneecap with, they should avoid giving it to their dog”. Words to live by. Softness & Durability: Not too soft or poorly-constructed that your dog will be able to chew it apart and potentially swallow pieces, chunks, or the stuffing inside. Coating: Not coated or treated with flavourings that can cause digestive upset. Size & Shape: Not of a size or shape that your dog could choke on it or get their tongue or muzzle stuck in it. Washability: Able to be put in the dishwasher or washing machine & clothes dryer to be periodically cleaned and disinfected. 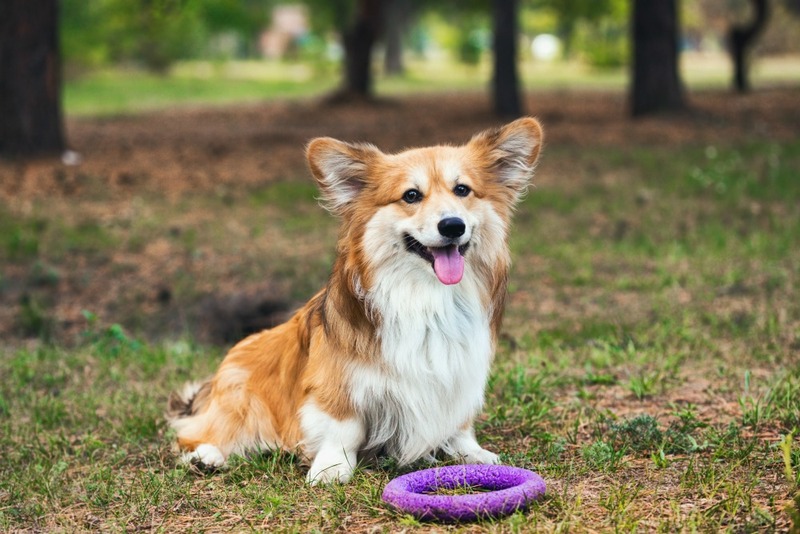 At the end of the day, choosing chew toys for your dog is likely to involve a bit of “trial and error,” and a whole lot of “getting to know your dog” and watching how they chew and interact with a particular toy. The best ones are those that are firm enough to stand up to serious chewing, yet have enough “give” to protect the teeth. If there’s any doubt, either don’t leave them unobserved with it or just take it away entirely and try another one. It is important to make sure that the size (and durability) of the toy is appropriate for your particular dog. 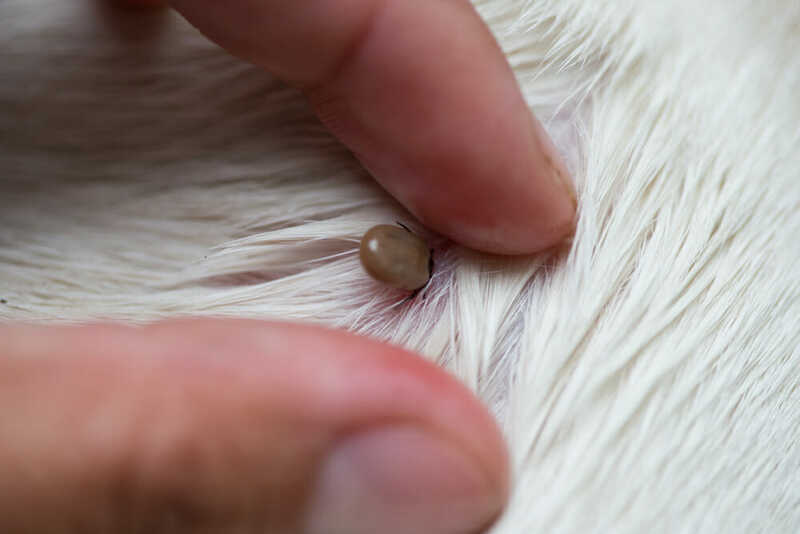 And, of course, if you’re noticing any spots of blood on your dog’s chew toys, or on your carpets/bed where your dog has been chewing on their toys, it’s time to take the toys away and for a visit to your veterinarian. Similarly, if your dog is vomiting, having diarrhea, or seems less energetic or interested in their food or playing after having a particular toy or chew treat, it’s time to take it away and for a trip or call to your veterinarians in Newmarket.